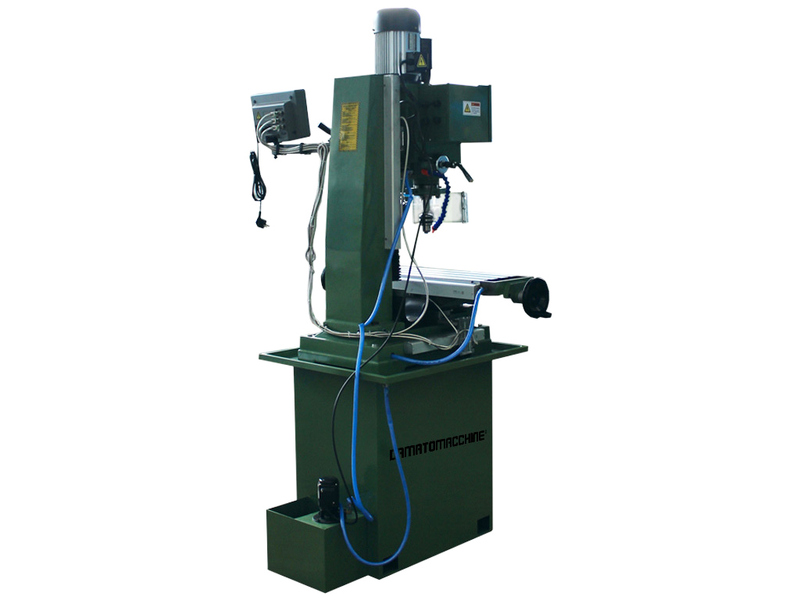 It's a milling machine with display three axes and integrated cooling pump. 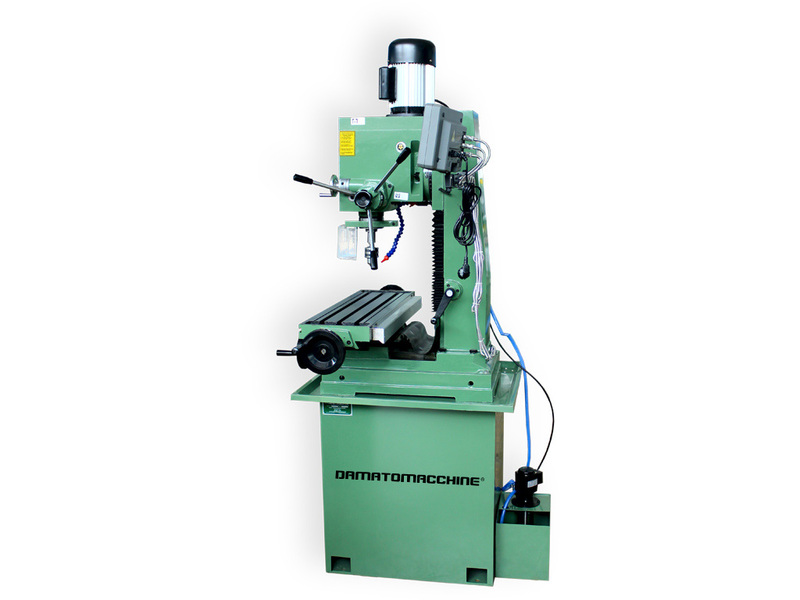 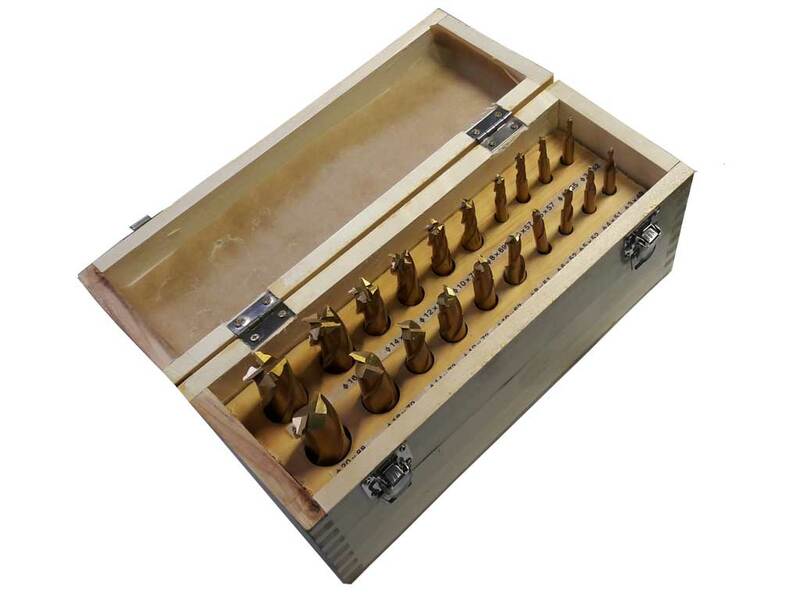 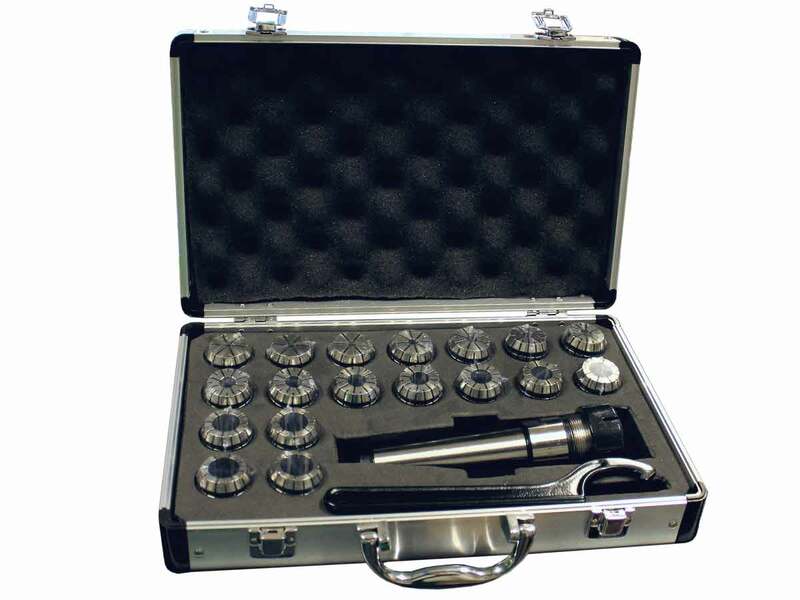 It's excellent for milling any type of metal. 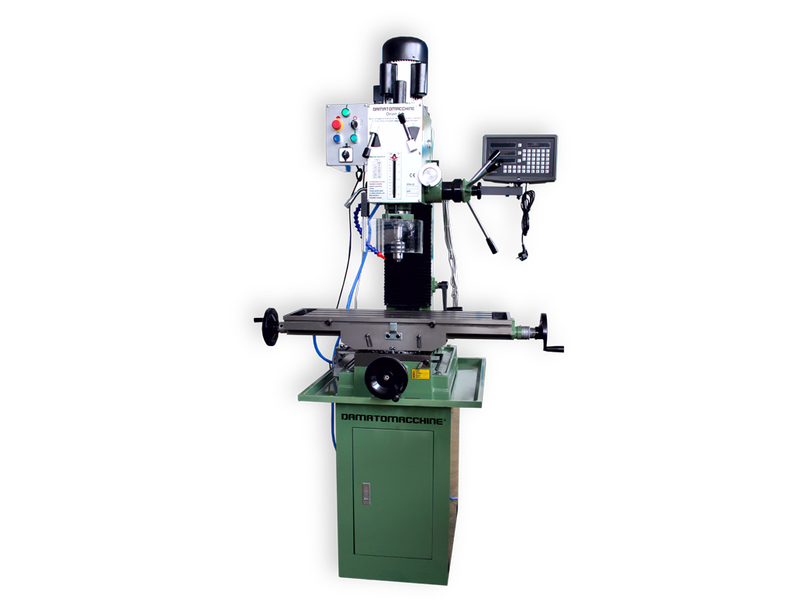 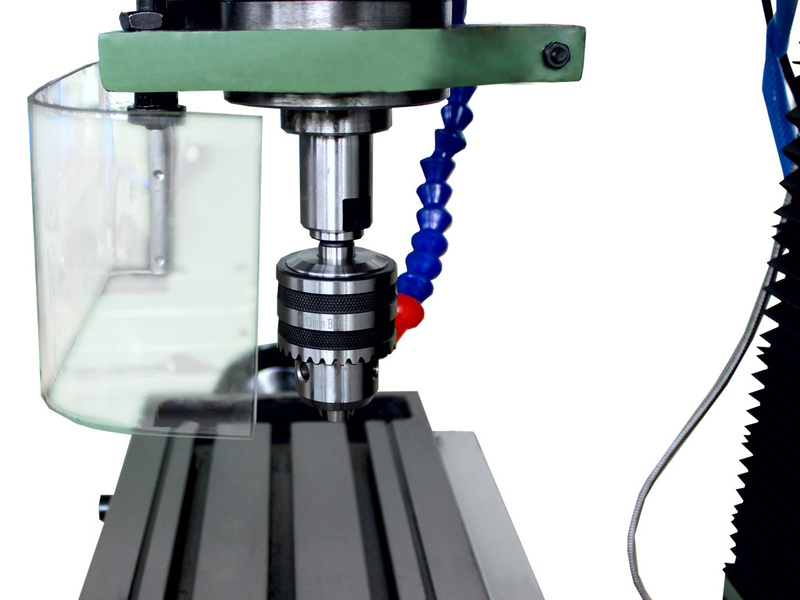 The movement of the cross table is done manually: on request you can purchase the automatic shift group that allows to move the cross table automatically The tool rotation speed are automatically selected through the top panel.